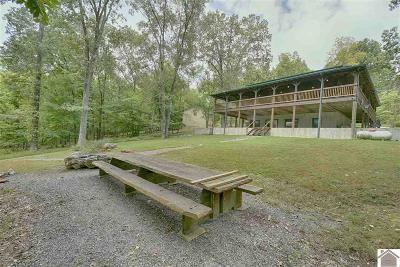 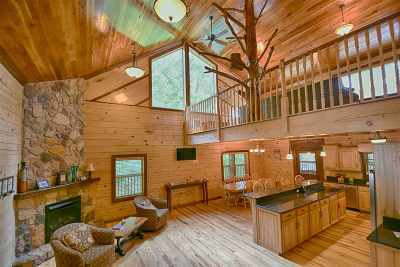 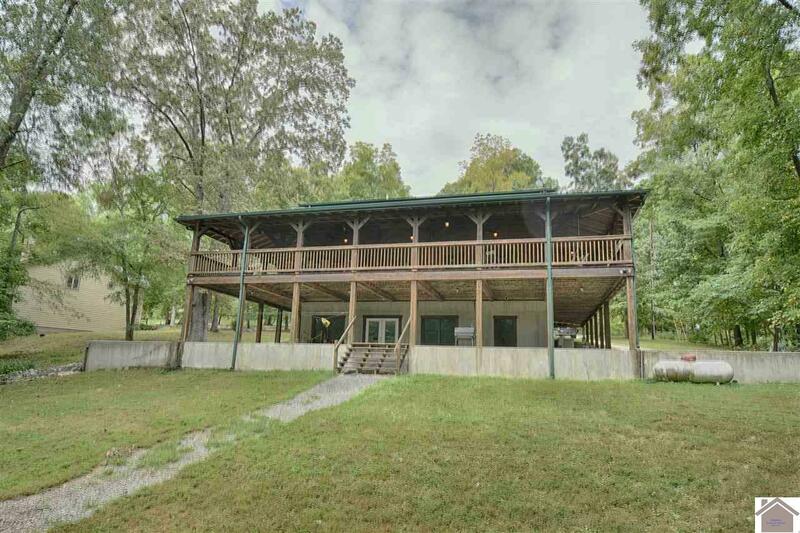 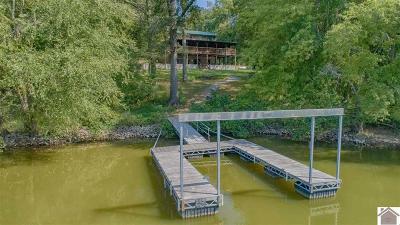 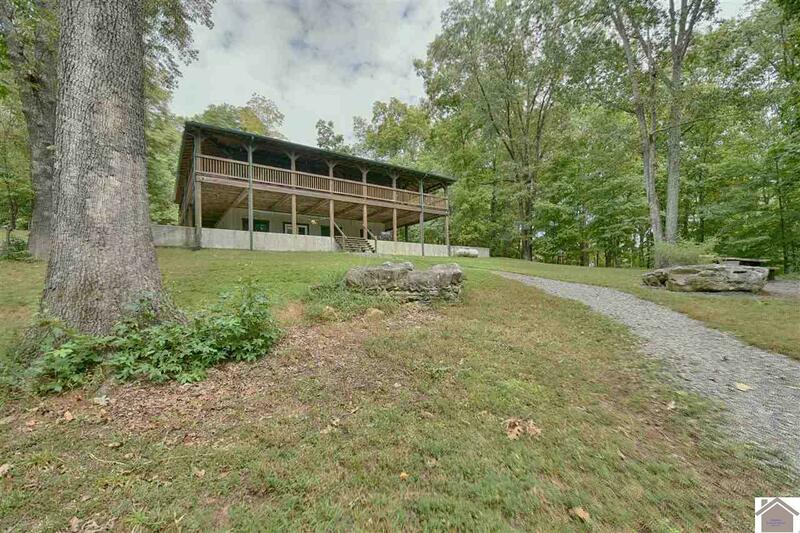 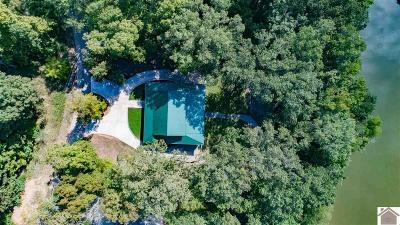 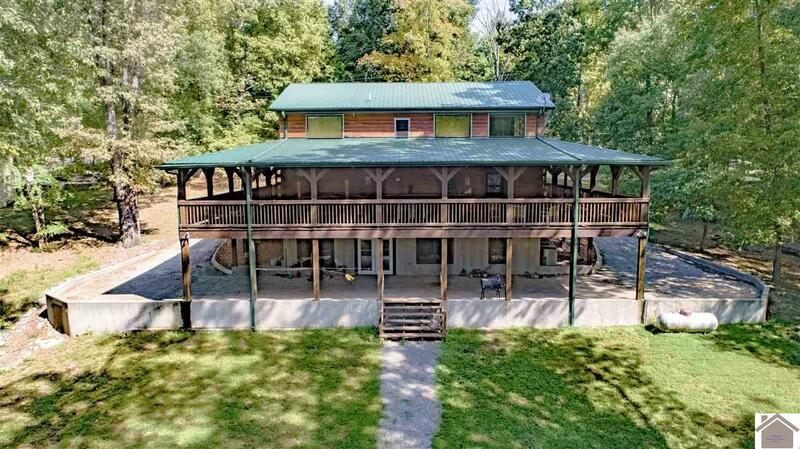 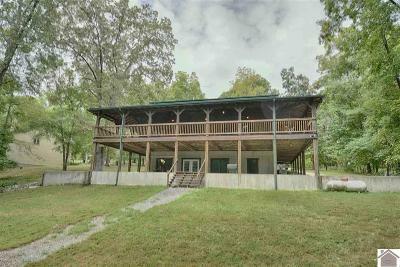 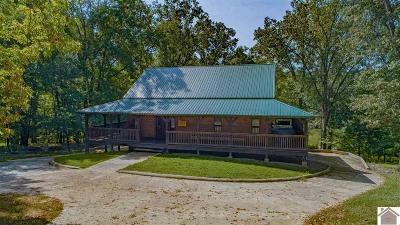 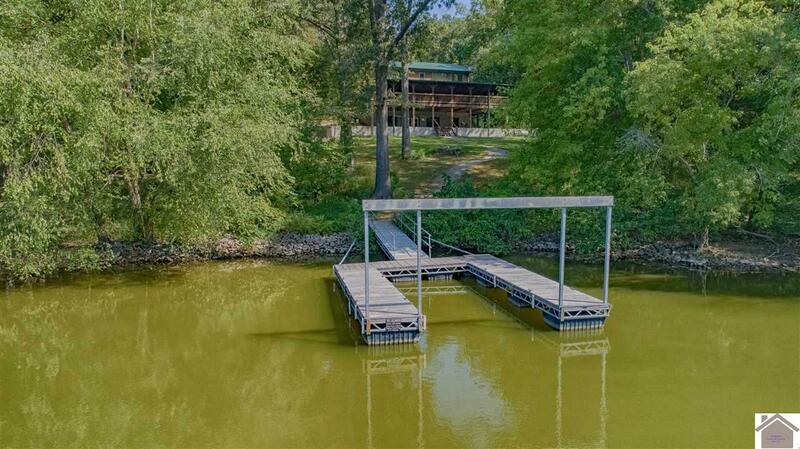 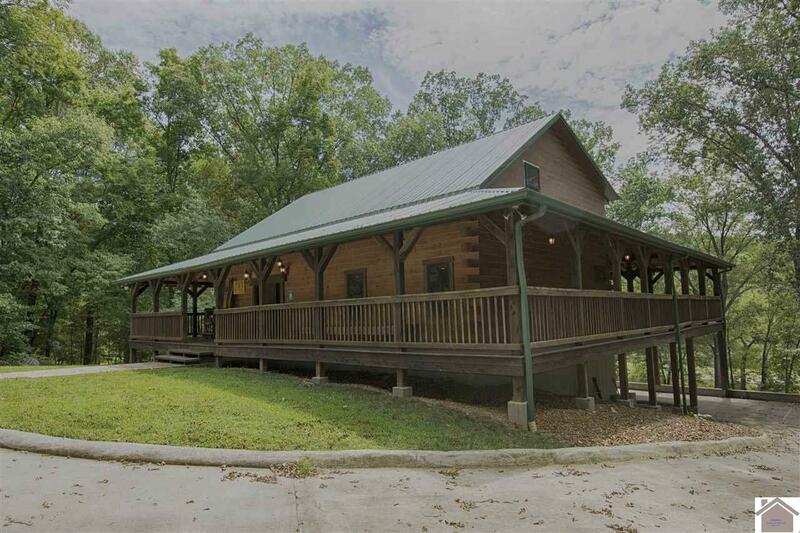 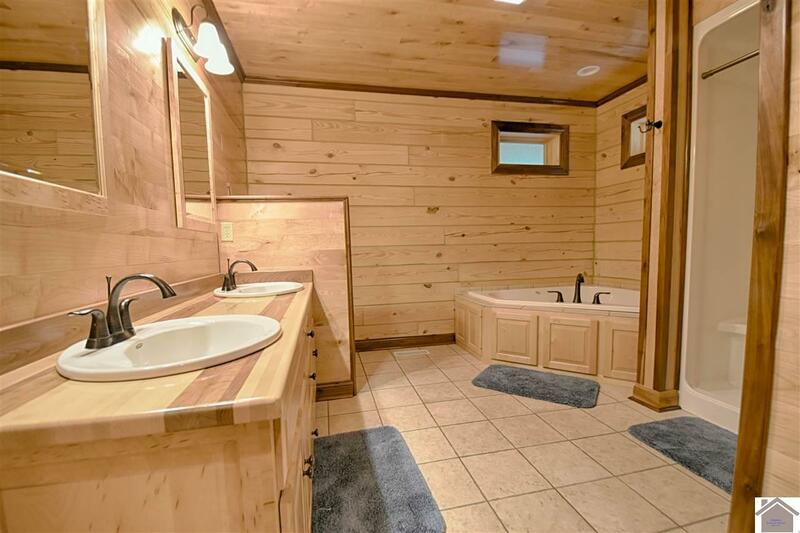 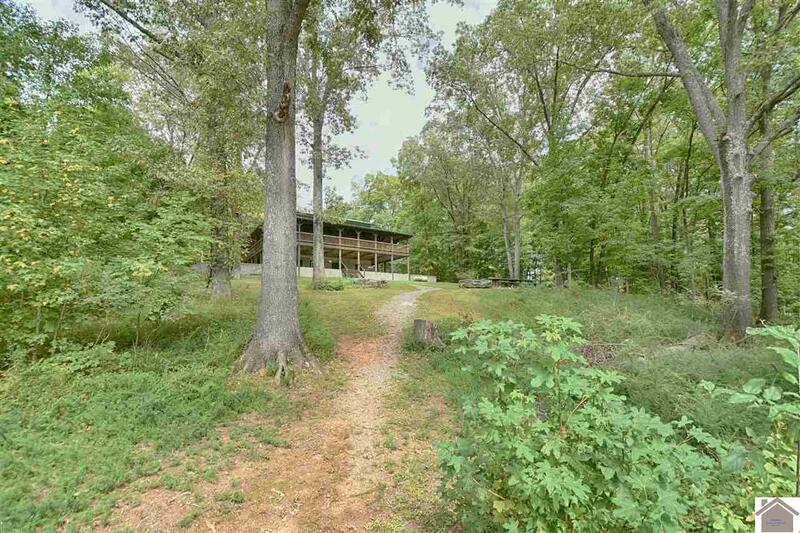 Come enjoy this charming Lake Barkley Waterfront log home with private dock. 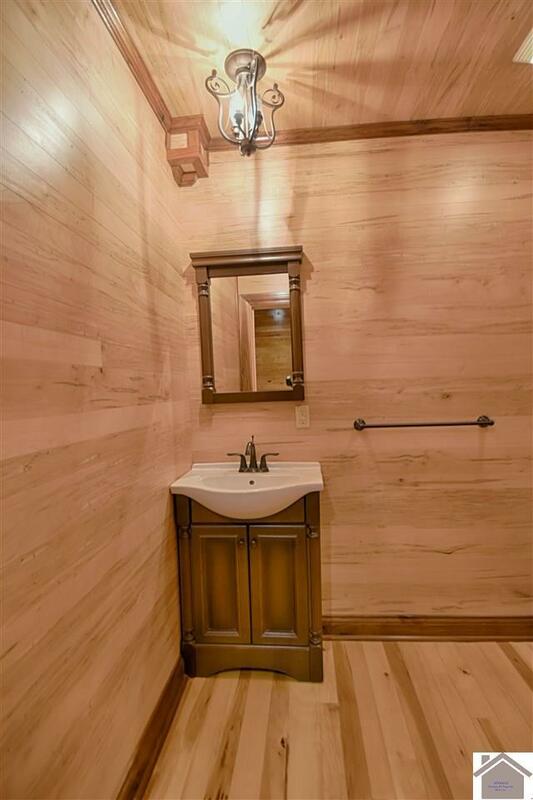 Amish Built with Stunning Details through-out. 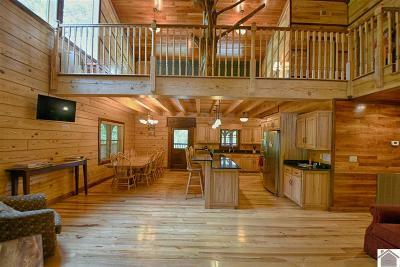 Custom designed, all wood was actually cut and milled by the builder. 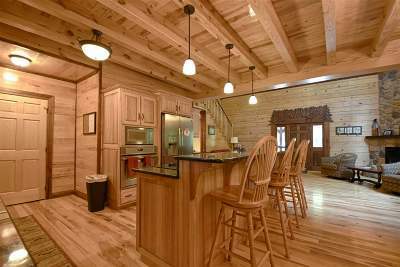 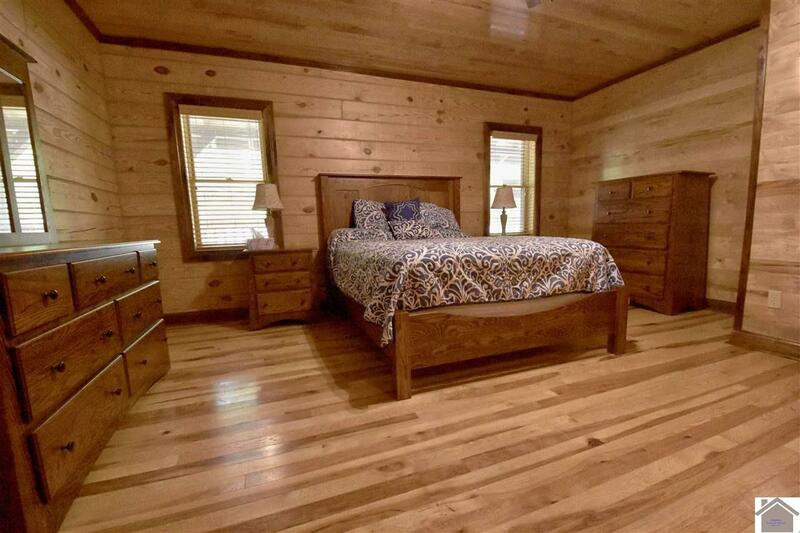 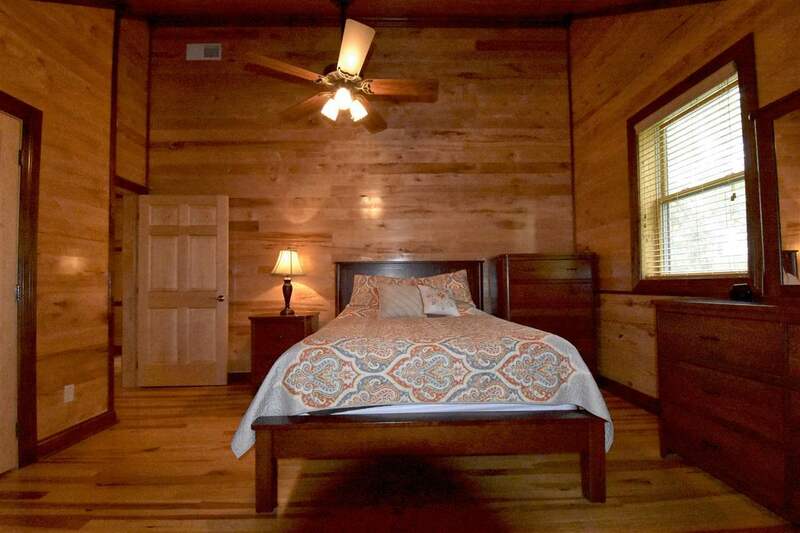 The Woodwork in Lakeside Log Home includes Cherry Ceilings, Hickory Floors, Maple and Walnut Doors, Cedar Lined Closets, and a Maple Walk in Pantry. 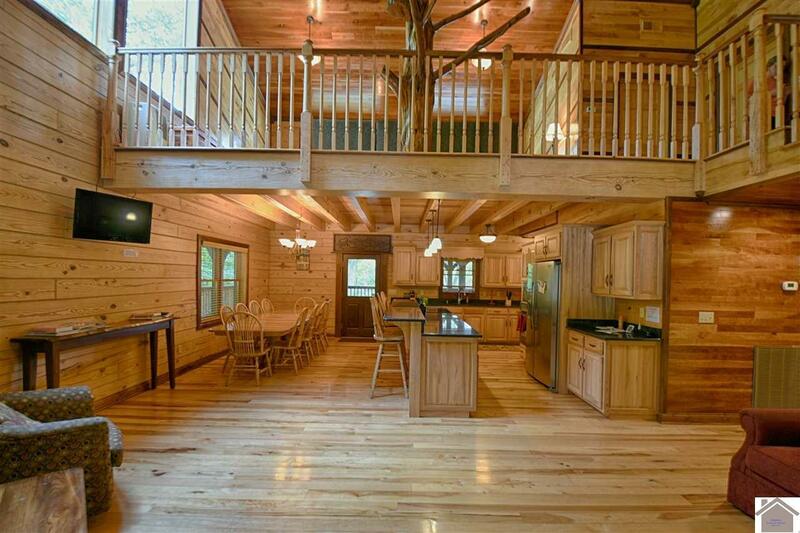 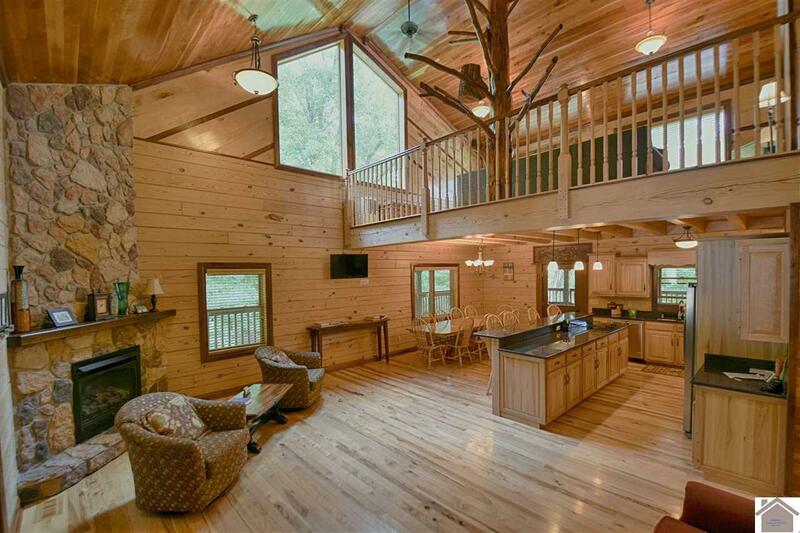 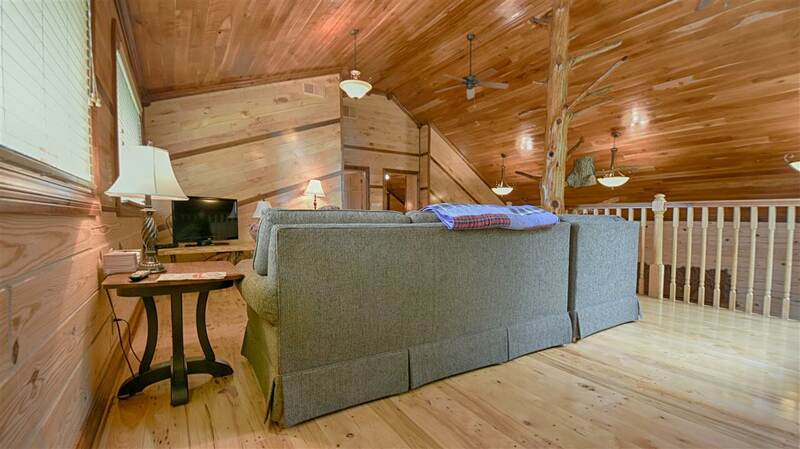 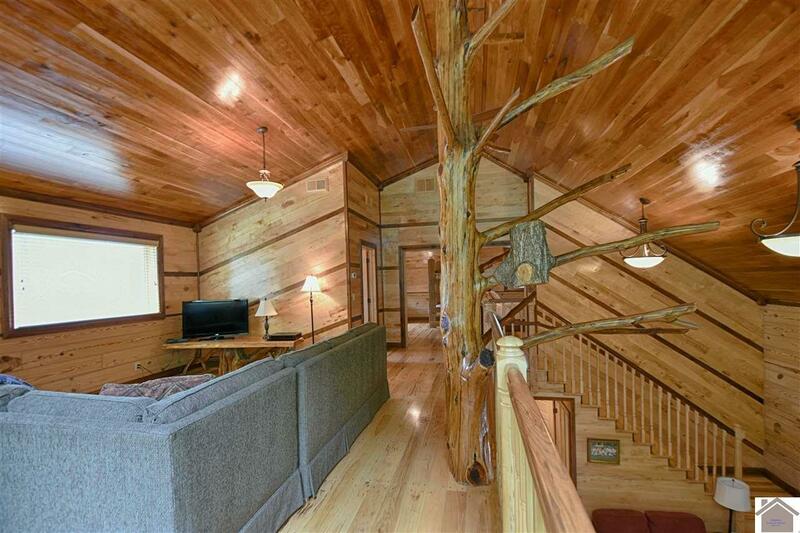 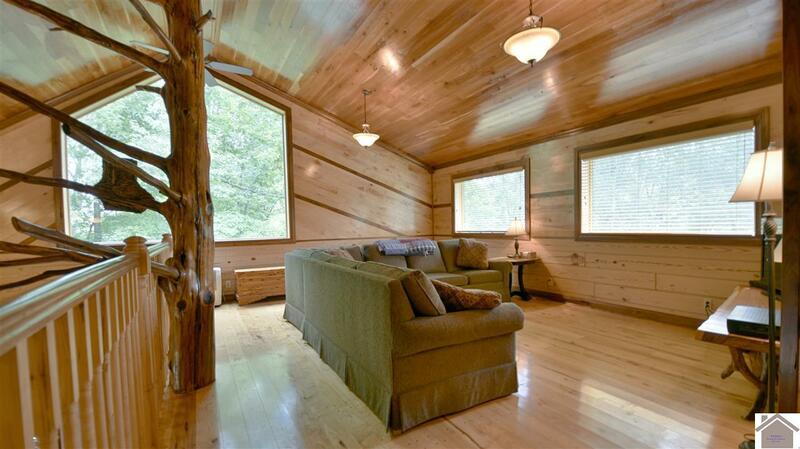 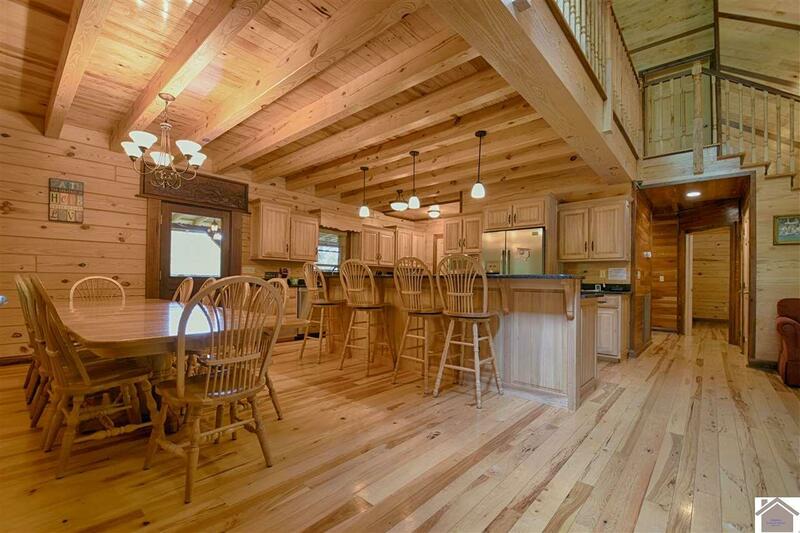 Enjoy vaulted ceilings and exposed beams as well as shiplap ceilings. 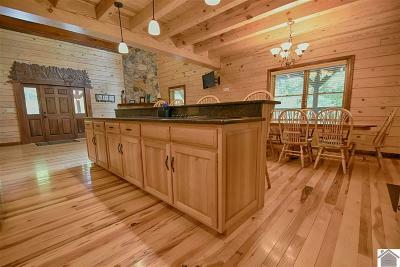 Focal point of great room is a massive stone fireplace. 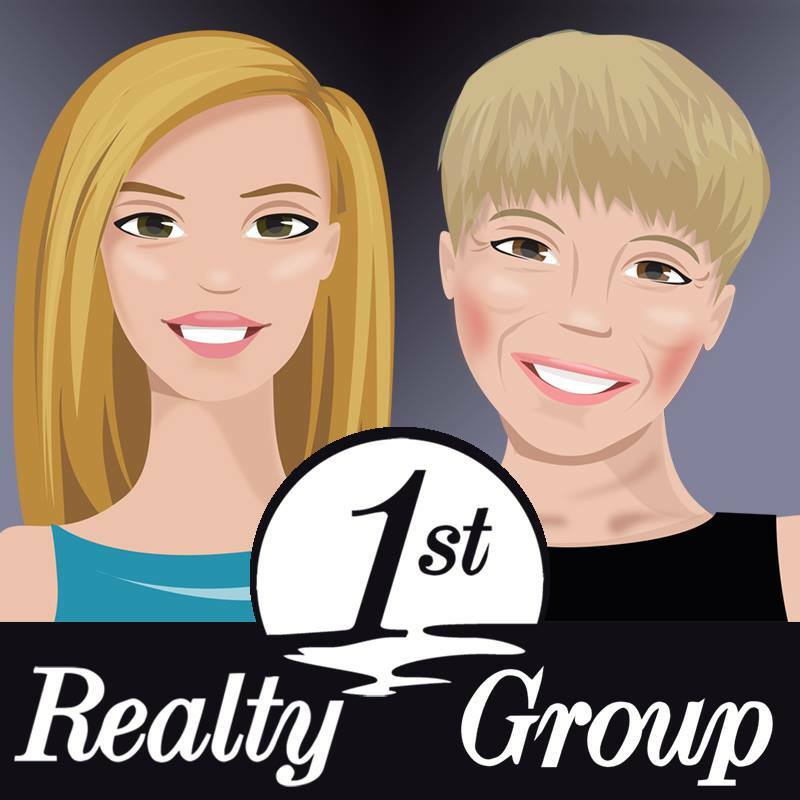 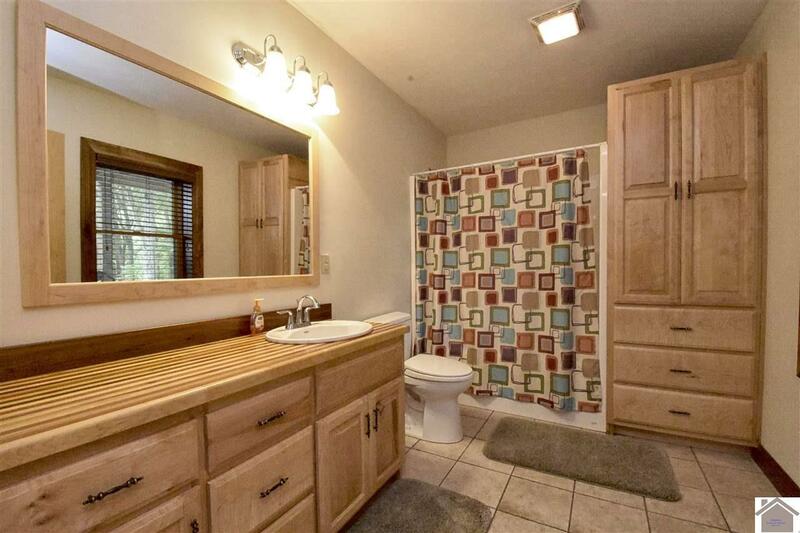 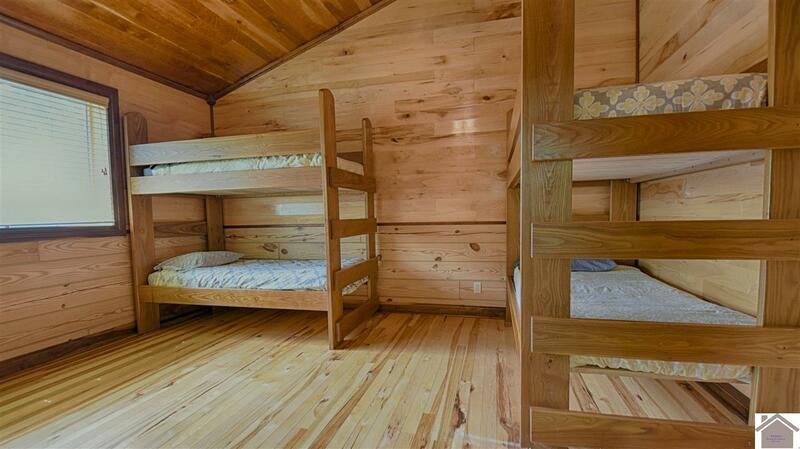 Home is presently used as a vacation rental and has income of $50, 000+ yearly.